Your drink's no good to him warm. 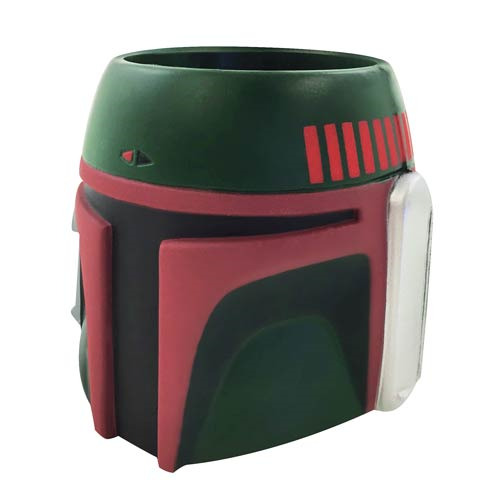 This Star Wars Boba Fett Formed Foam Helmet Can Hugger looks like the fan favorite Mandalorian's head armor! Can hugger fits most bottles and cans. Measures approximately 4-inches tall.